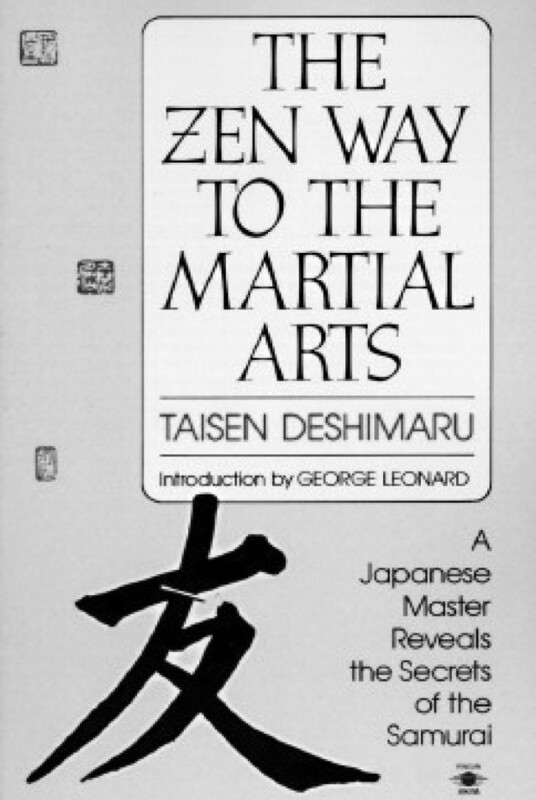 At last: a book on the martial arts from a true Zen master. Taisen Deshimaru was born in Japan of an old samurai family, and he recieved from the Great Master Kodo Sawaki the Transmission of Mind to Mind when Sawaki died. In 1967, Deshimaru-Roshi went to France and taught as a missionary general of the Sato Zen School until his death in 1982. In Europe he learned how to make Oriental concepts understandable to the Western mind. One of the results of that experience was this book: a series of lessons, question-and-answer sessions, and koans (riddles or anecdotes that point out general principles) that provide practical wisdom for all students of the martial arts--kendo, aikido, iai-do, jodo, or archery--as well as for the general reader interested in Zen. Project by Avenir Radical. Wisdom is not protected by Copyright. Copy it wherever you want.